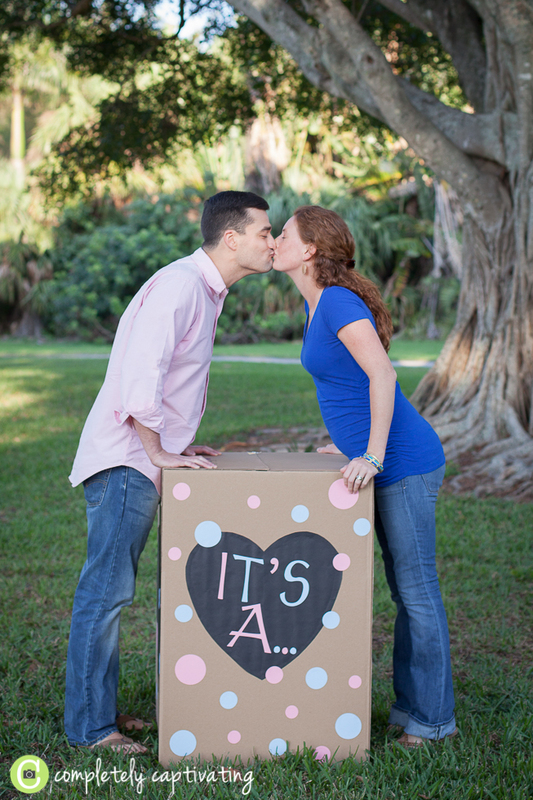 Tonight’s gender reveal session at Dreher Park in West Palm was just such an honor to be a part of. 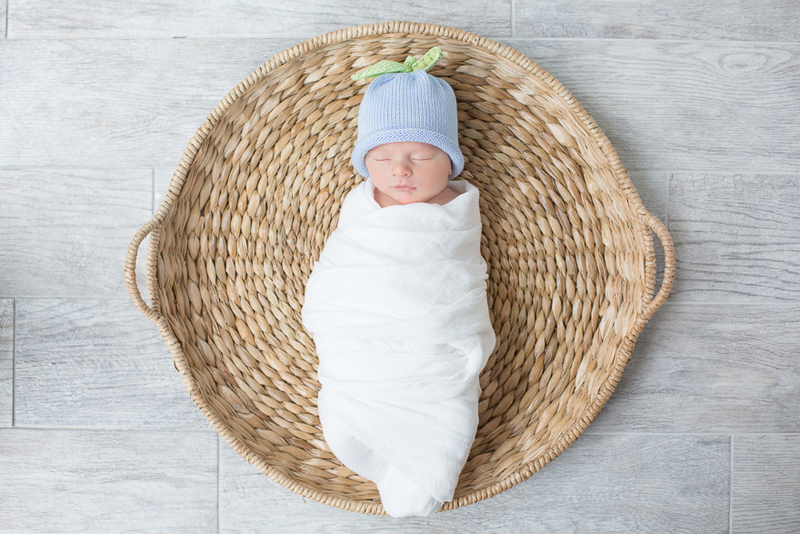 Justin and Lauren’s ultrasound appointment was this morning at 9:00, but they waited until 5:00 this evening to find out what they were having. They even hand delivered the information to me this afternoon so that I could get everything together for our shoot tonight. Blue or pink balloons?? THAT was the question. Can you believe that they didn’t even peek? 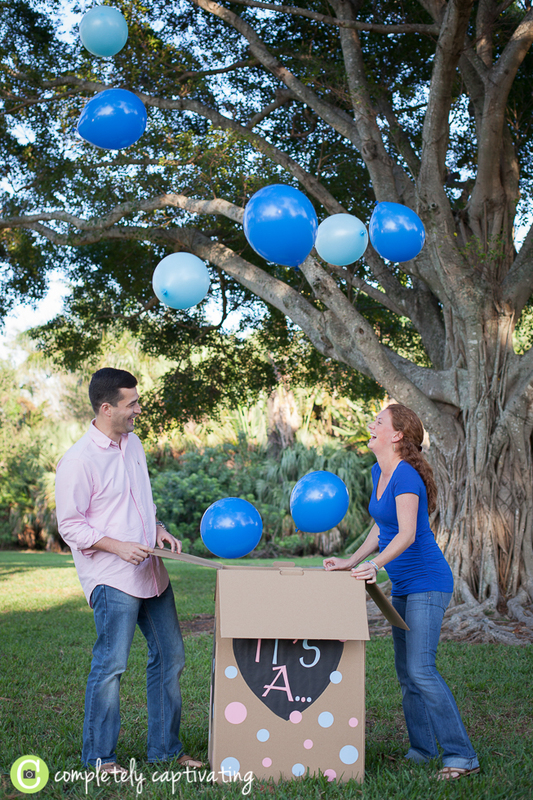 That made for the sweetest, most genuine expressions during their big gender reveal tonight. 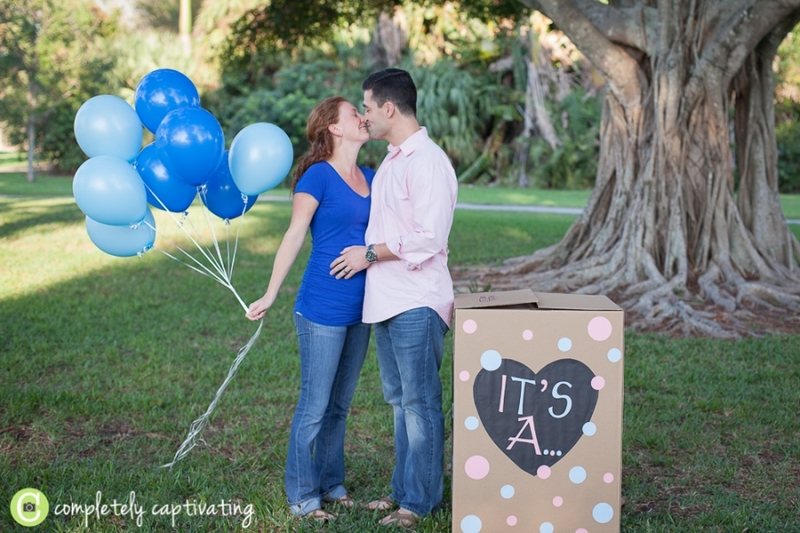 These two are going to make the best parents to their sweet little one.